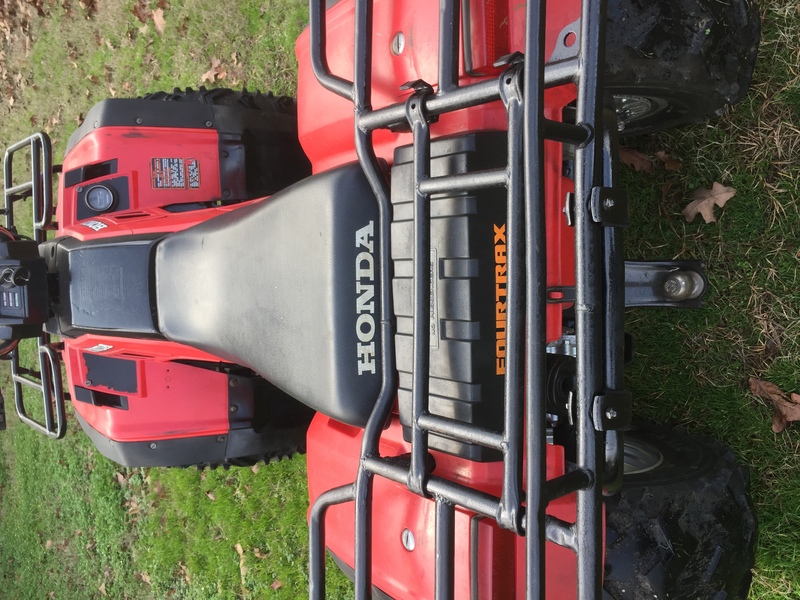 I bought a 1992 honda 300 fourtrax 2wd for my son. It has 280 hours on it. I cant seem to get the carb right. I put all new rebuild kit in it. I was just going to buy a new carb but cant find an oem carb. I can get 1 for a 96 but dont know the difference. Can anyone help? I'm sure this is the group for this. I just gotta ask !!..lol. how does a '92 trx300 show 280 hours on it ????. all the trx300's that i've seen never had hour/miles on them ??!!. only one model that had hours/miles on it back then were the old school trx350's, and that was an option to have the meter thing installed :-). 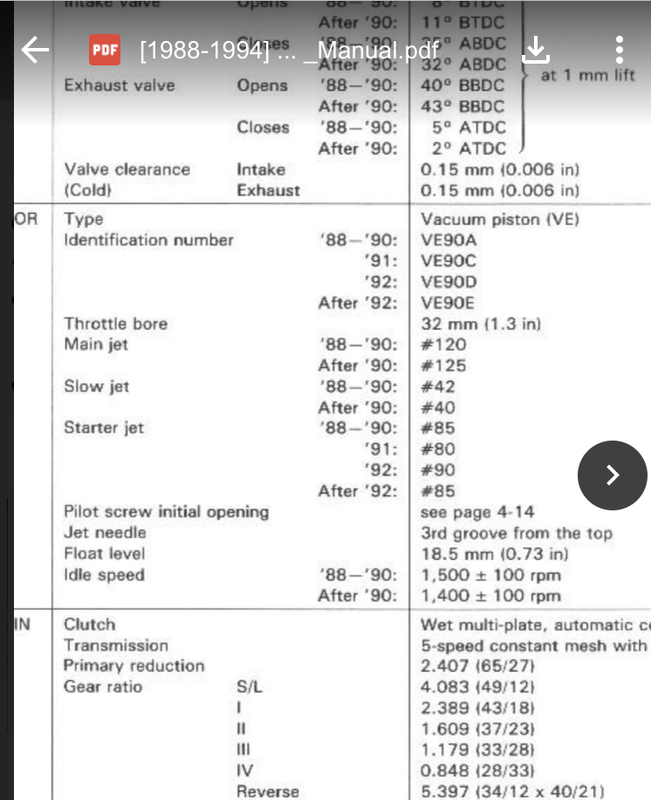 with that said ^^^^..are you sure you bought a trx300 ?..or did some one sell you an old trx350, claiming its a trx300 ?, and this is why your having carb trouble ?. post a pic, lets see what you bought ? :-). 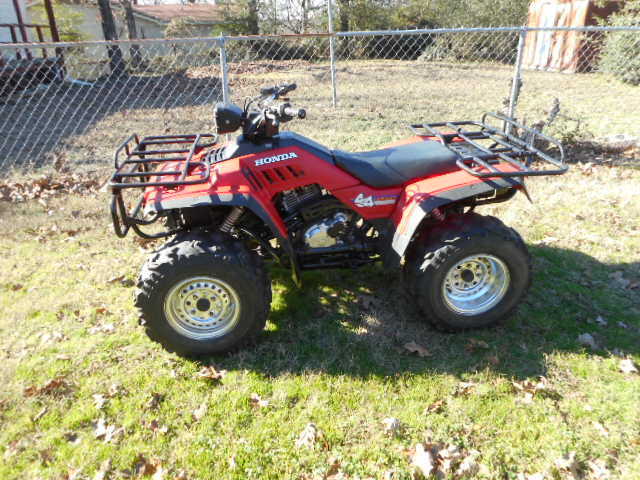 does this trx300 look like this ?. if it does ?, then you do not have a trx300, you have an old school trx350 fourtrax. You could buy hour meters for them as an add on from honda. I bought from an older man who had cattle and he used in his pasture. I have the same hour meter as you but in front of the gas tank. ah..yep..yours is a trx300. never have seen anyone add an hour meter to any trx300's !. Only buy OEM for best results. Sofar as your carb problem, it is likely you didn’t clean well enough, didn’t replace a worn starter valve or haven’t adjusted it properly. These are pretty easy so don’t give up on it—we can help. check my links below to ensure you have the oem carb. Should be a Keihin VEsomething. My 93 uses VE90E. 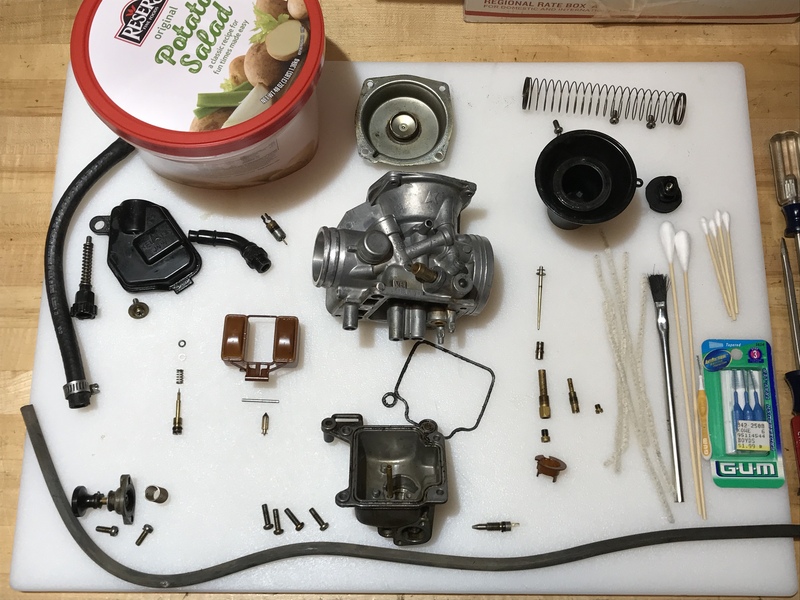 what carb kit did you use? Did you replace the starter (choke) valve ($40-$70). i just bought one for $39.99). You can also replace the primer plunger because that seal deteriorates and can be a source of debris in the primer passages. Last edited by Goober; 04-15-2019 at 06:43 AM.